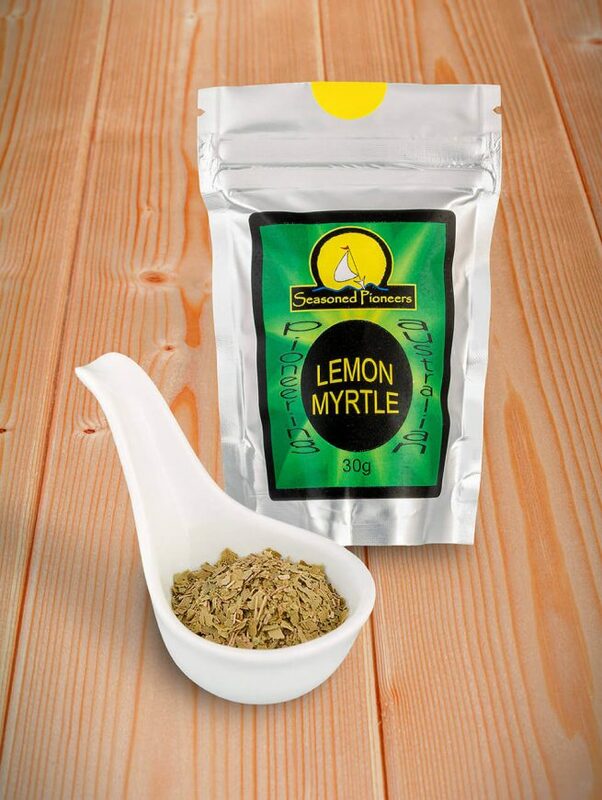 Lemon Myrtle: zesty lemon flavour. 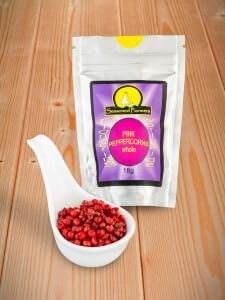 versatile: adds great citrus zing to many dishes. 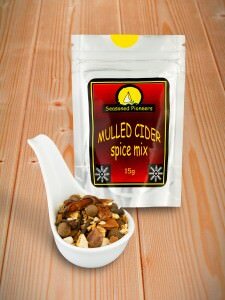 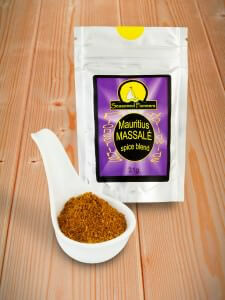 great as a rub, in marinades & salad dressings.